On a ward providing paediatric intensive care, it is vital that the nurses’ station runs like clockwork. 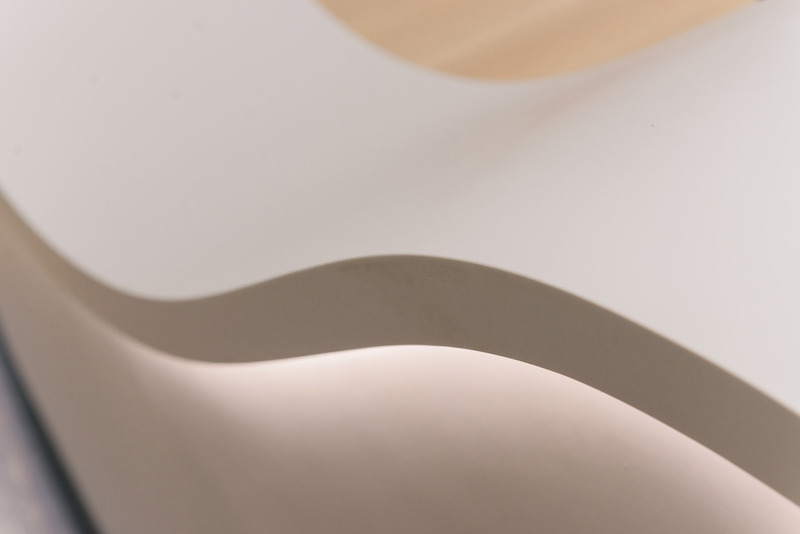 Pinch points, underused storage and redundant furniture can often stall the most basic of daily operations. 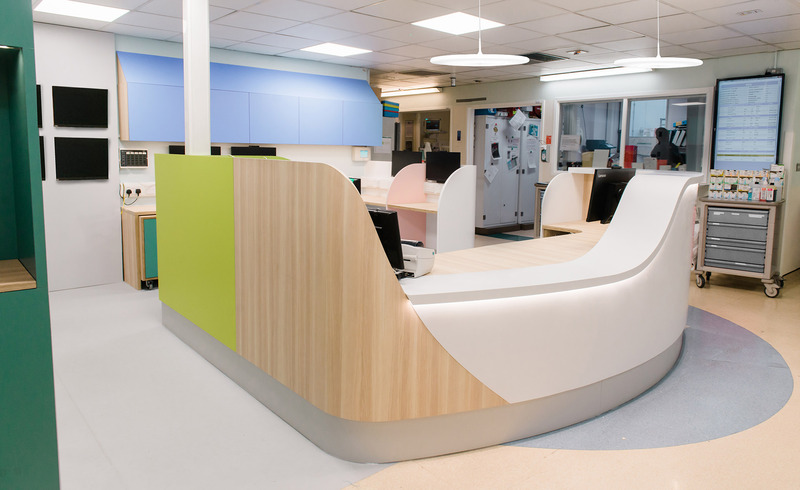 Boex was commissioned by The Royal Brompton Hospital London to address some of these concerns and look at new ways of creatively maximising the space. 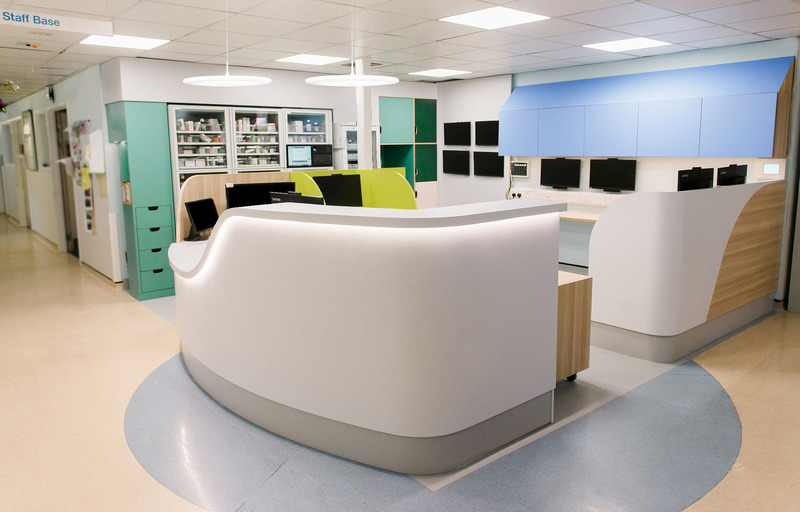 The nurses’ station on the paediatric Intensive Care Ward (PICU) acts as a hub for many different activities including X-ray analysis, drug prescription, drug storage, ward administration as well as providing a key point of contact for visitors. 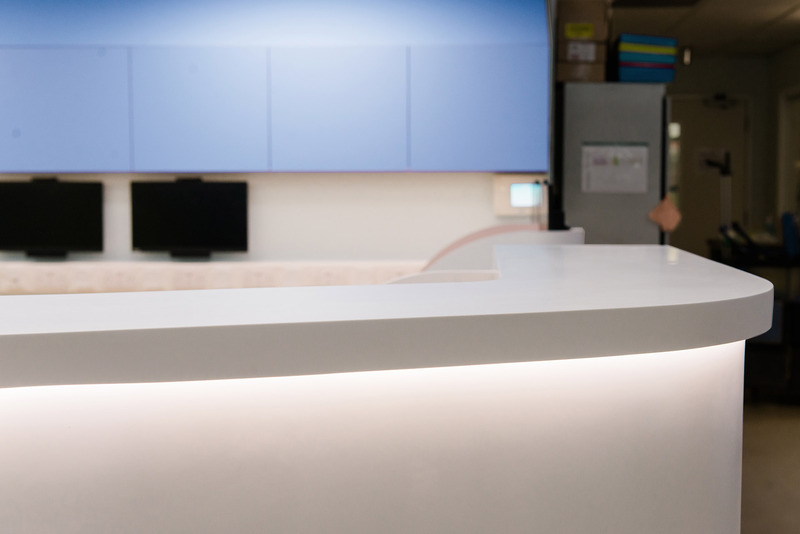 Workshops with clinicians helped us to identity a clear design objective: to create a calm and welcoming reception desk and a functional, efficient work space for staff to carry out their day to day tasks with ease. 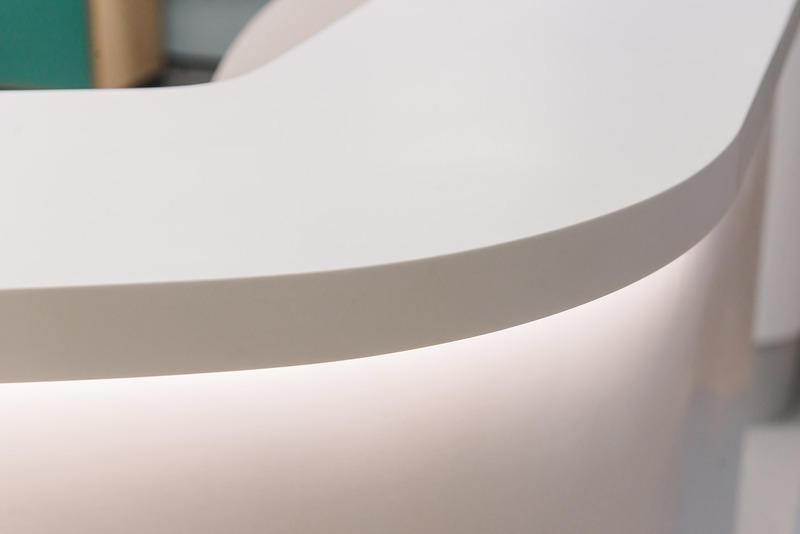 Curved screens form the basis of our design creating areas of open communal desk space and areas of privacy. 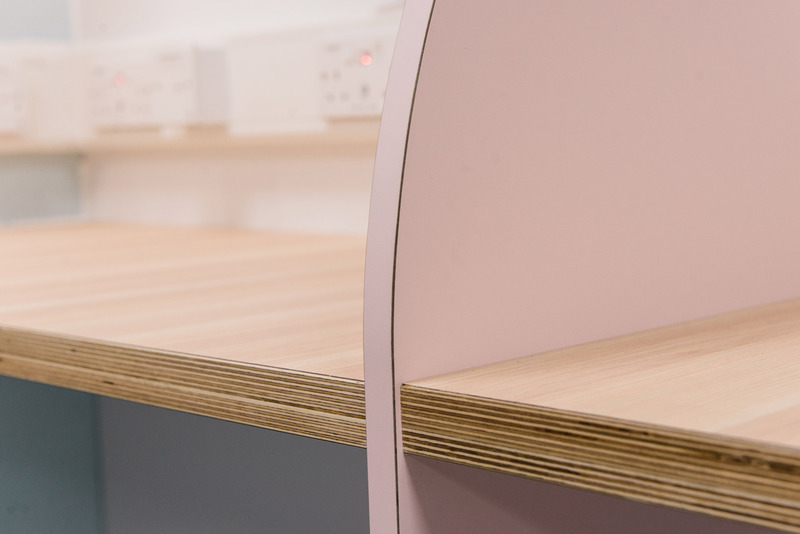 Storage in pop colours were built around larger pieces of medical equipment, designed to be easily accessible and meet the needs of daily activities. 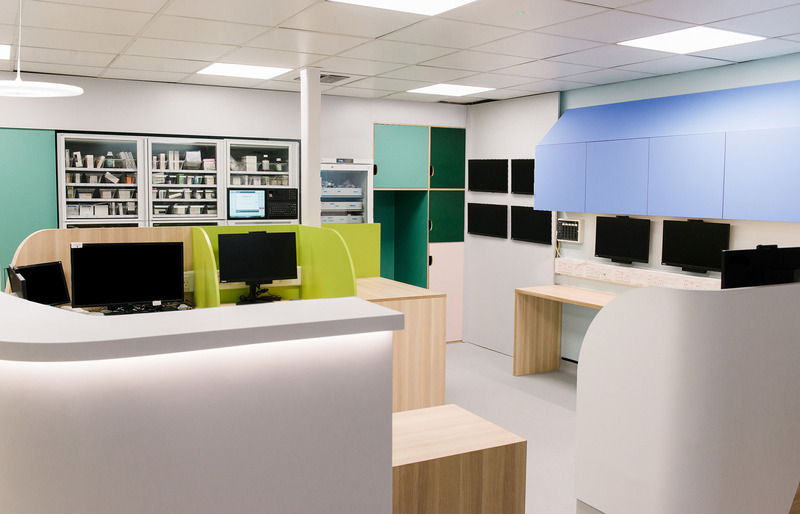 X-ray and central monitors have been located together, with additional space to cater for the influx of staff during clinician meetings whilst allowing ward administrators to continue their work. 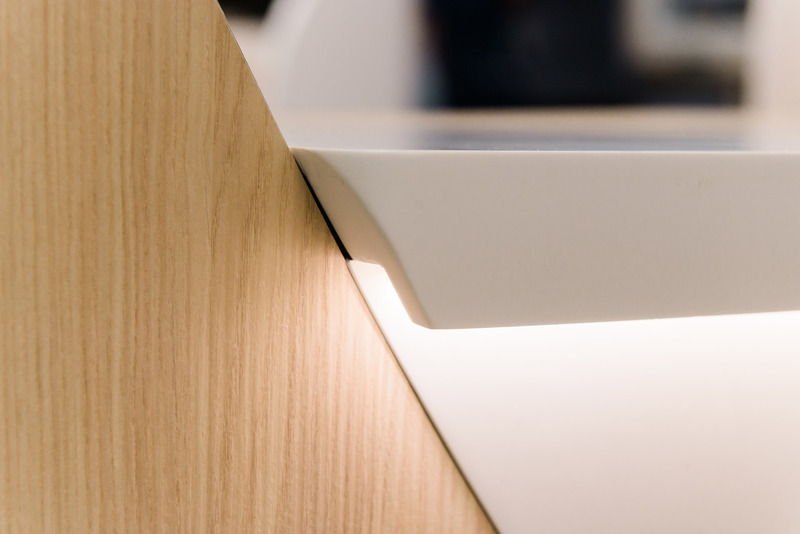 Finally, we addressed the need for softer lighting, incorporating daylight ceiling tiles, dimmable pendants and integrated LEDs that give flexible light levels day-and-night.